Wiseco W5560 WISECO 2 & 4 CYCLE DIRT BIKE GASKETS. 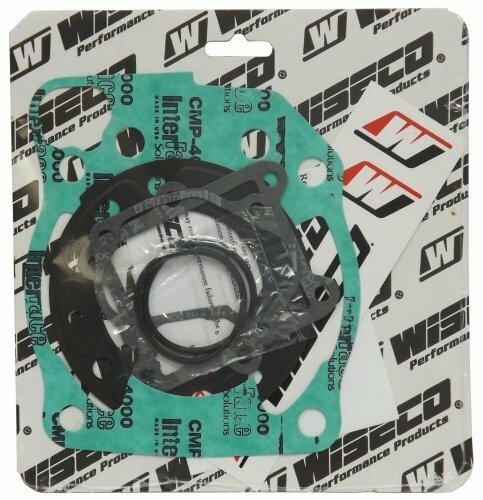 This Wiseco gasket kit includes: Head and Base. Looking for my part was quick and easy. Super easy site to navigate, and fantastic prices.